I've not put anything on here for a few days. I've been busy with work and then I've been trying to write up some stuff on my other blog about recent walks, in Austria and then on the West Highland Way. I should have a bit more time now though to put things up here. 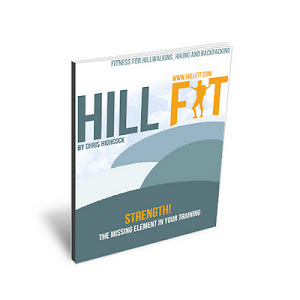 The other thing that is going on in the back ground is a little more work on Hillfit, which might see a new expanded version of the book in a few months, with some other services around it, but it is early days.